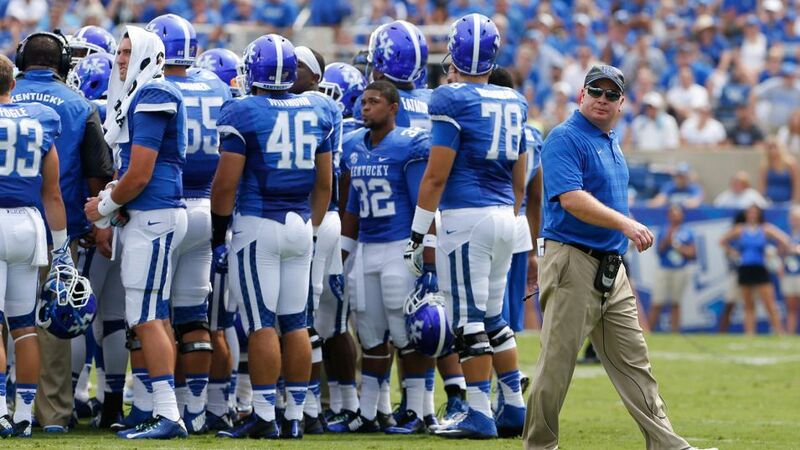 For many Wildcat fans, the upcoming 2015 season is make-or-break for Head Football Coach Mark Stoops. Although he inherited a program in shambles, Stoops will need to get to six wins and a bowl bid in 2015 in order to keep any recruiting momentum alive. Triple Crown hopeful American Pharoah is back on track at Churchill Downs, galloping for the first time since his seven-length win in the Preakness Stakes. A couple of the articles I’ve linked below offer two conflicting views of what a Triple Crown would mean for the sport of Thoroughbred horse racing. 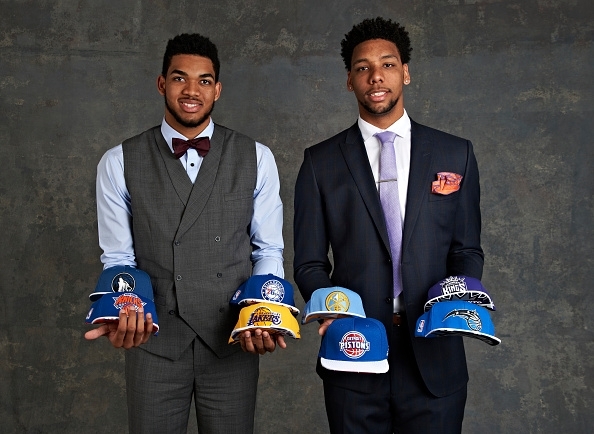 The 2015 NBA Draft Lottery was Tuesday night, and the Minnesota Timberwolves walked away with the first pick in the 2015 Draft. With their acquisition of Andrew Wiggins, the first pick of the 2014 NBA Draft, and their selection of Anthony Bennett as the number one pick in the 2013 edition, the T-Wolves will presumably have the last three number-one picks on their roster entering the 2015-16 season. The Draft will take place Thursday, June 25, and as many as four University of Kentucky players could be taken as lottery picks, including Karl-Anthony Towns, who is expected by several predictions to go to the T-Wolves with the number one overall pick. I was wrong on Tuesday when I wrote “let’s hope that Calipari physically signs his contract extension as soon as possible” (see first article below); and what about the basketball team being mentioned in the same headline as Duke for academic achievement? ?